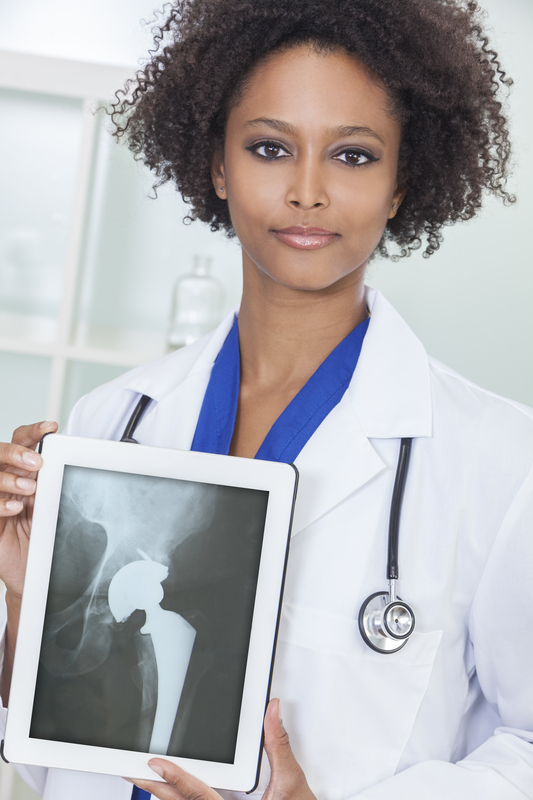 Smith & Nephew Artificial Hip Problems: What’s Going On? I recently blogged about artificial hip failures. Fortunately, these hip failures are not common when you look at the total number of patients receiving hip implants every year. However, when there is a failure, it can be extremely unpleasant, to put it lightly. And it’s not just one medical device manufacturer with implants that are causing problems. 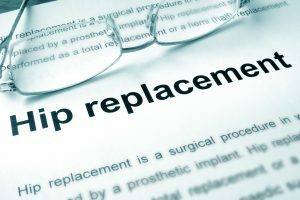 Stryker, DePuy, Zimmer, and Wright are just some of the companies who have had issues with their artificial hip implants. If you’re curious, you can read more about some of them in my other blog post. One such company that’s been in the news lately is Smith & Nephew. Over the course of the past few years, Smith & Nephew has instituted a string of recalls and is now at the beginning of a potentially expensive legal fight, with even more lawsuits expected. 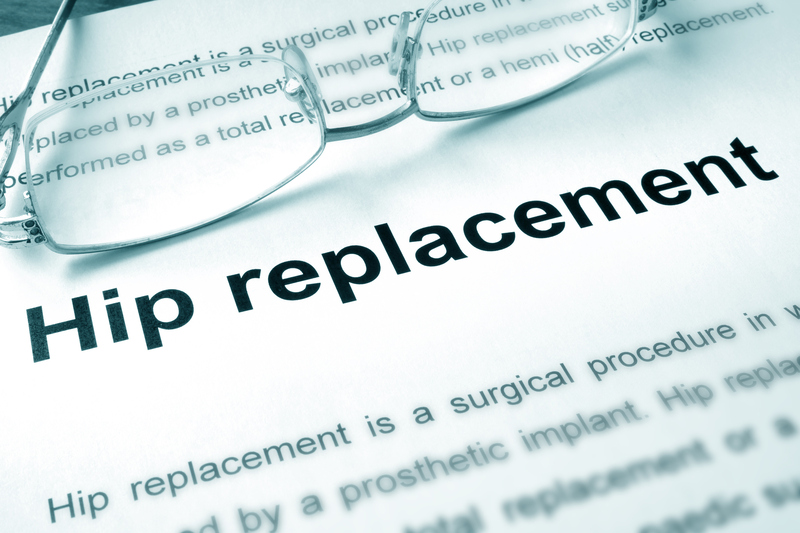 So what exactly is going on with Smith & Nephew’s artificial hip implants?